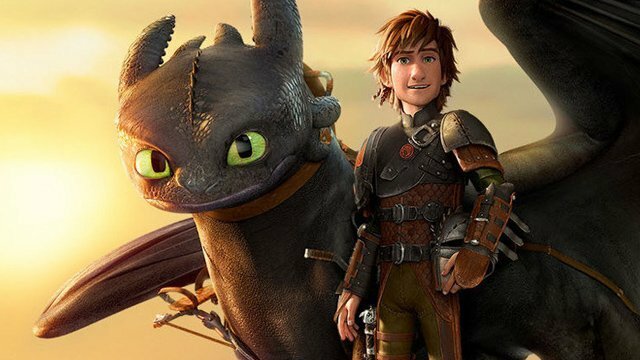 In an interview with Entertainment Weekly, director Dean DeBlois has confirmed that Universal Pictures and DreamWorks Animation’s upcoming animated film How to Train Your Dragon: The Hidden World will mark the conclusion of the entire How to Train Your Dragon franchise including its TV spinoffs. RELATED: Journey to The Hidden World in the New How to Train Your Dragon Trailer! How to Train Your Dragon: The Hidden World is the much-anticipated culmination of one of the most beloved animated film franchises in history. As Hiccup (Jay Baruchel) fulfills his dream of creating a peaceful dragon utopia, Toothless’ discovery of an untamed, elusive mate draws the Night Fury away. When danger mounts at home and Hiccup’s reign as chief is tested, both dragon and rider must make impossible decisions to save their kind. Dean DeBlois returns as the series director alongside the all-star cast, including Jay Baruchel (Million Dollar Baby, This Is the End), America Ferrera (Ugly Betty, End of Watch), Kit Harington (Game of Thrones, Pompeii), Cate Blanchett (The House with a Clock in Its Walls, Thor: Ragnarok), Gerard Butler (Den of Thieves, Geostorm), Kristen Wiig (The Last Man on Earth, Ghostbusters), Craig Ferguson (Doc Martin), and F. Murray Abraham (Homeland, Isle of Dogs) as the villain Grimmel. 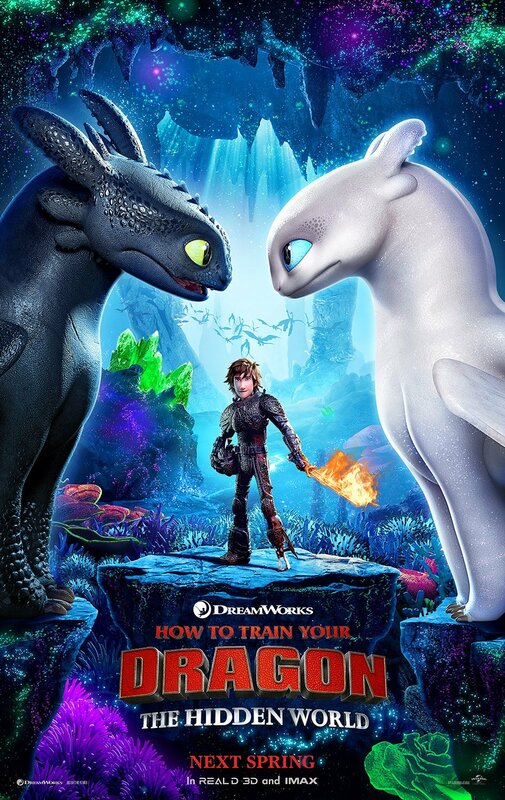 How to Train Your Dragon: The Hidden World is produced by Brad Lewis (Ratatouille, Antz) and How to Train Your Dragon series producer Bonnie Arnold (Toy Story, Tarzan). The first two films in the franchise received Academy Award nominations for Best Animated Feature and the first film was nominated for Best Original Score. How to Train Your Dragon: The Hidden World is set for release on Friday, March 1, 2019.